California Attorney General Xavier Becerra and attorneys general from 15 other states want to block President Trump’s declaration of a national emergency at the southern border. Trump declared the emergency late last week to access billions of dollars to build his border wall -- money Congress wouldn’t give him. 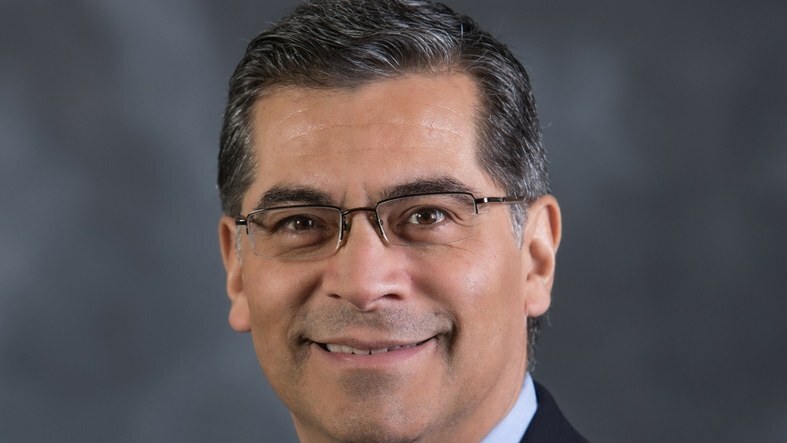 Becerra has already sued the Trump administration 40 times since he became the state’s attorney general two years ago.